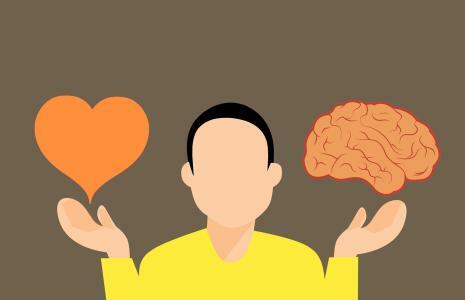 Is Intuition Real Intuition Vs Instinct | Where Does Intuition Come From? I have included some ‘trust your intuition quotes’ for your edification. My definition is much more simple and I think elegant. Intuition is a spiritual gift that allows access to many different forms of understanding the world, the Spirits (people and all creatures) in it as well as those that have passed through it. Many feel that Intuitive gifts cannot be explained using the intellect and I agree. You cannot explain something spiritual with logical terms. Not unlike the belief in a higher being such as The Universe, God or even angels faith is employed that doesn’t discount their existence. We all have those moments when you have a “bad gut feeling something is wrong” or an intuition sixth sense about a person or an upcoming event. You just do not why but you know “there will be too much traffic if I go take this road as opposed to another.” The telephone rings and you know who it is before you answer it. Do you follow your instinct, trusting your gut feeling about someone or an inkling about some event? Do you trust your gut feeling? If you are like the majority of people the answer would be no or sometimes. Even when you have a “bad gut feeling for no reason” you may still discount it. This happens because it just doesn’t make sense to you at the time. Your logical mind kicks in which is more like your instinct. 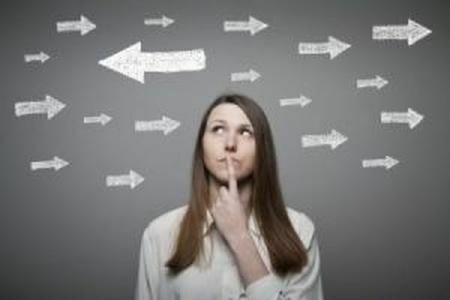 Is Intuition Real Intuition Vs Instinct: So What Is Instinct? Instinct is a natural behavior or reaction to a particular event or circumstance. Basically, it is a learned reaction to any specific stimulus. It is like when a telephone rings you automatically will want to answer it. Try not answering. it may feel very uncomfortable. People often confuse the concept of intuition and instinctual behavior. Instinct is learned, intuition can be reactivated but it is part of who you are as spirit. We just forget as we come into this world or are forced to stop intuitive activities such as speaking to your invisible friend who in many cases is a spirit being on the other side of the veil. The interesting thing is that most of you have at minimum a small belief that your intuition or inner knowing represented by that small still voice within has some value. Yet you just can’t seem to understand how to consciously to how to tune to or even differentiate form random thought. Using it on demand seems to be a real challenge to most. You probably have even heard yourself say “If only I had listened to my intuition” after a specific unpleasant experience you had some forewarning about. As I mentioned earlier intuition is a spiritual gift. It represents some twenty different abilities the most common are 5 types of intuition the four Clairs, Clairaudience, Clairvoyance, Claircognizance, Clairsentience, and Mediumship which are also the best known. They all correlate to energy centers in the body called Chakras of which there are seven main centers. Each of these has specific psychic abilities, an intuition synonym, associated with them. You are born with these abilities and you can awaken them if that is what you desire. Which Of The Five Types Of Intuition Do You Have? What I generally recommend is that you become acquainted with the most predominant ability active within you. There is a simple way to do so and that is to take a psychic intuition test. I have one available on my website that will give you an idea of where your prowess lay. Once this is done you can practice and work on developing it or them. There is no need to limit yourself to just one psychic gift. My Psychic Blueprint Reading actually will rate you on more than 20 different abilities and then you can select the ones that you would like to awaken within your life. 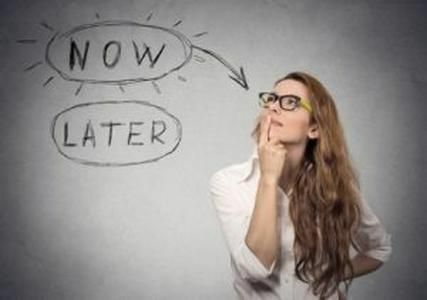 When people start to consider their psychic gifts often they ponder intuition vs insight. Insight is the action of understanding the fundamental reality of things as well as being able to see intuitively. Regardless of what you may call it, Intuition is a great gift that many of you are not exploring due to one reason or the other. I have found that fear is one of these factors. Fear can keep you from enjoying the things in life that can bring joy and fulfillment. Psychic abilities are totally harmless to you. All they can do for you is give a different outlook on life and the afterlife. On the contrary, Intuition can open up unknown worlds and enlighten you on subjects that have been a mystery previously. As far as I see it if things and concepts are revealed to you this would actually reduce the emotion of fear. Knowledge is power and your special intuitive abilities can give you exactly that knowledge but instead of being based on the intellect it will come from the heart and the spirit which are rarely wrong and will never intentionally never misguide you. 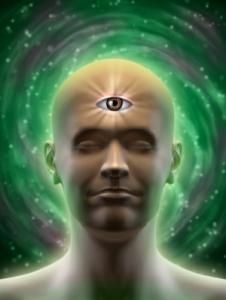 How to enable your psychic abilities and intuition. Learn about the true intuition meaning with examples. 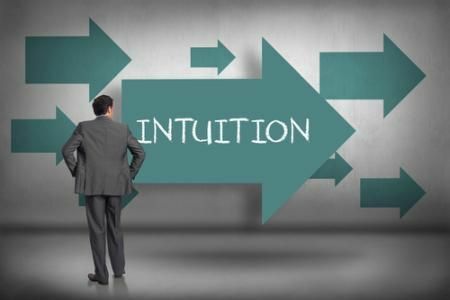 How to know when your intuition is talking to you? Join us in this episode of Unlocking Your Truth, Is Intuition Real Intuition Vs Instinct when we discuss Intuitive gifts for beginners and veterans alike. Unlocking Your Truth is my weekly radio show where we discuss all things metaphysical like How To Be Peaceful In A Crazy World! And much more! The show airs on CIVL 101.7 FM at 7-8PM (Pacific Time) every Tuesday evening or live-stream the show at CIVL.ca. During each of our Unlocking Your Truth episodes, we also answer email questions from our listeners (click here to submit a question) as well as occasionally do readings live on air for our call in guests. You can call in 604.504.7441 ext 4142 and ask anything you want. You can also join us on simultaneous Facebook Live broadcasts of Unlocking Your Truth with Dr. Lesley.